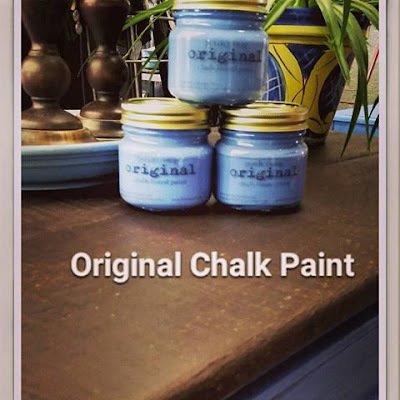 Original chalk based paint, now at Porch & Twig!!! 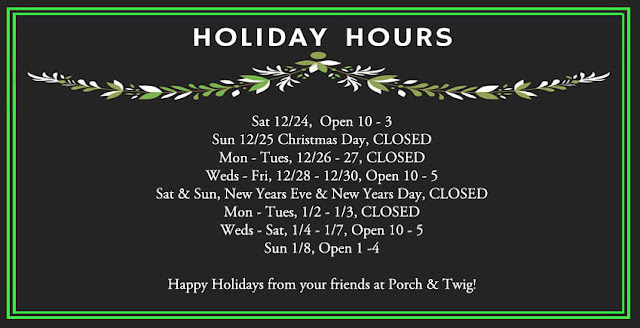 All Products & Images © Copyright 2013-2014, Porch & Twig, Red Rock Rose, llc. All Rights Reserved. Simple theme. Powered by Blogger.